Newer state statutes are holding sellers of alcohol, such as bars, nightclubs, and liquor stores, responsible for damages under liquor liability laws. Bars can be held liable for instances where there’s a death or injury due to alcohol like in a DUI, bringing them to court and possibly closing their doors for good. Establishments that sell alcohol should not only be privy to the responsibilities they have under their services, but also understand that coverage is an important piece of their business. Investing in Liquor Liability coverage can cover a bar in the instance of an alcohol-related death or injury that stemmed from their service. Some bar owners or liquor store owners may feel that liquor liability insurance is not needed since they have a general liability system already in place. 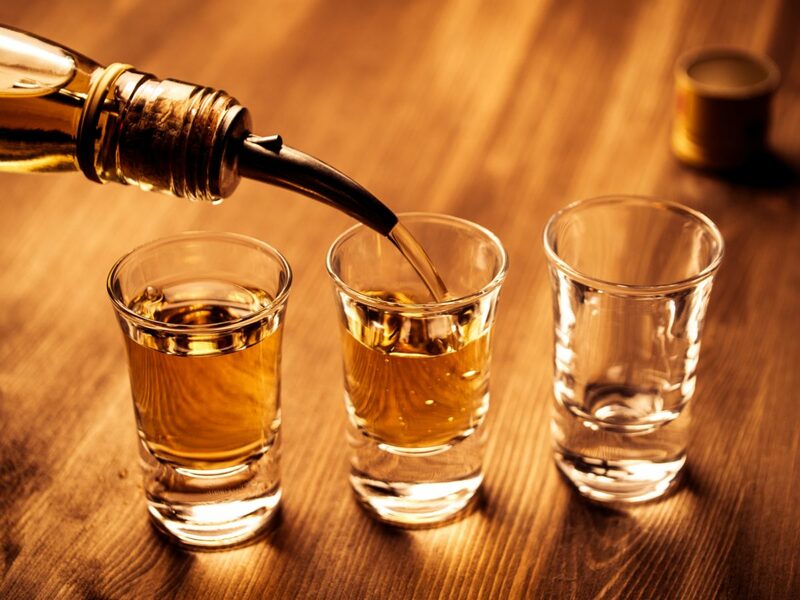 While it’s always a necessity to have general coverage, it does not cover what liquor liability can. Liquor liability is almost exclusively separate from general liability coverage, so it needs to be added on to a policy already in place. Liquor liability covers more than just bars, restaurants, and nightclubs. It applies to a very broad spectrum of other businesses that sell alcohol and facilitates its usage. In some cases this includes those who manufacture and distribute liquor. From liquor stores to social clubs, golf country clubs to convenience stores, liquor liability can protect almost any establishment that serves alcoholic beverages. Most people hear about a bar or restaurant being held responsible for an alcohol-related issue in the context of a DUI or drunk driving incident. However, liquor liability coverage cases also include assault and battery charges and similar instances. While DUIs come with more attention and larger, more stern consequences handed down by judges and juries–and rightfully so–liability coverage blankets over alcohol-related issues. Under dram shop laws installed in some states, if a bar or restaurant serves a customer alcohol they are responsible for that person’s actions, as mentioned above. But this also pertains to underage drivers and those who have had too much to drink. It’s important to be diligent about checking ID’s from the very moment someone walks in or is trying to enter, and when they are able to drink, it’s important to know their limit and be aware of intoxication levels.